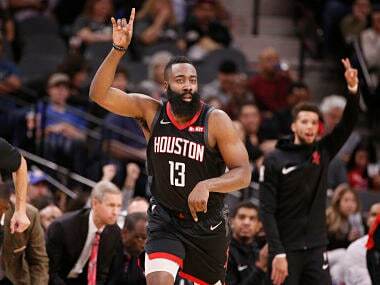 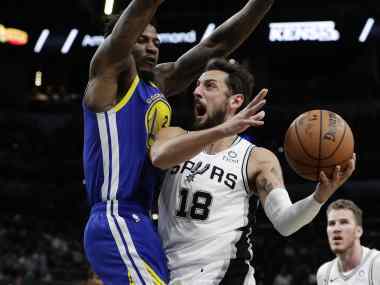 The San Antonio Spurs rolled to their season-best ninth straight win by toppling the two-time defending champion Golden State Warriors with a 111-105 victory on Monday. 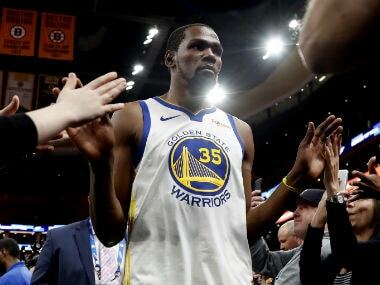 Kevin Durant scored a game-high 33 points as the defending NBA champion Golden State Warriors won their 10th straight game with a 115-111 victory over the Boston Celtics on Saturday. 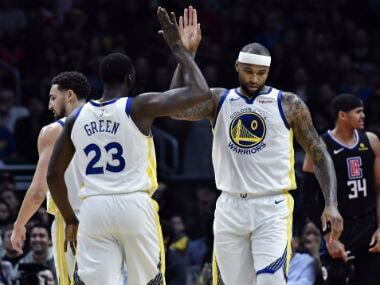 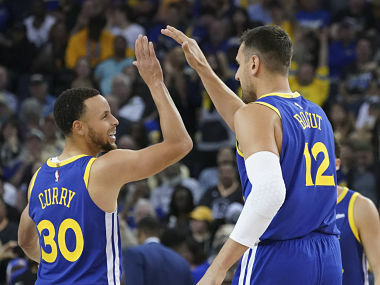 DeMarcus Cousins scored 14 points in his much-anticipated Golden State debut and Stephen Curry once again sparkled as the Warriors won their seventh straight game with a 112-94 victory over the Los Angeles Clippers on Friday. 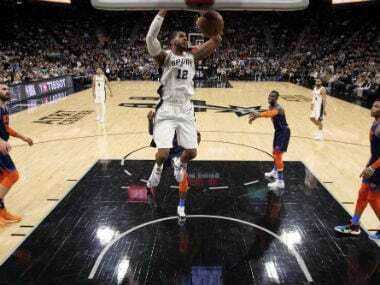 LaMarcus Aldridge tallied a career-high 56 points as the San Antonio Spurs overcame Russell Westbrook's triple-double by outgunning the Oklahoma City Thunder 154-147 in a double overtime thriller on Thursday. 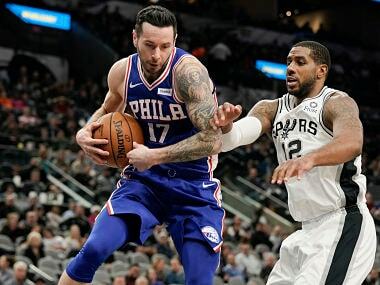 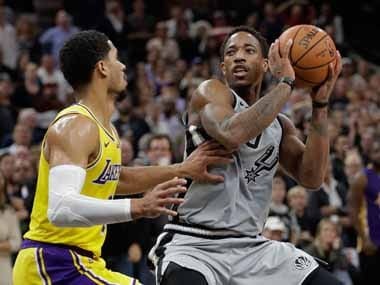 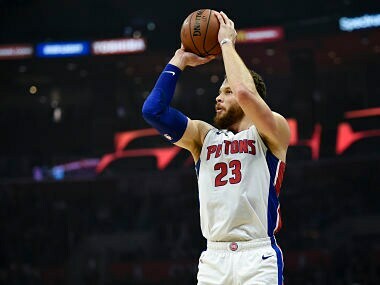 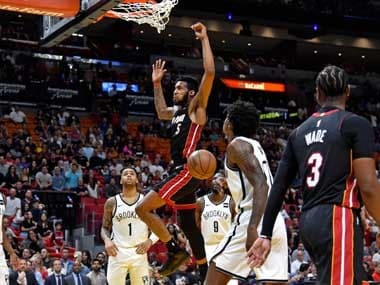 San Antonio Spurs' DeMar De Rozan led his team to victory over the Los Angeles Lakers, as the Milwaukee Bucks continued their impressive run of form by beating Orlando Magic.